Enrique is invited as a guest speaker to the EL Paso Border Folk Festival to share his experiences in the film and video game industry. The original music from "Last Anniversary" is now available on all the major music platforms! Enrique along with the Bored Film Studios team are awarded 1st place out of 20 entries for their film, "Last Anniversary." Out of 16,000 entries, Enrique is awarded an Honorable Mention after placing in the top 15 finalists in the instrumental category! Experience the highlights of Okitsa's original video game soundtrack! Now available on the online store! 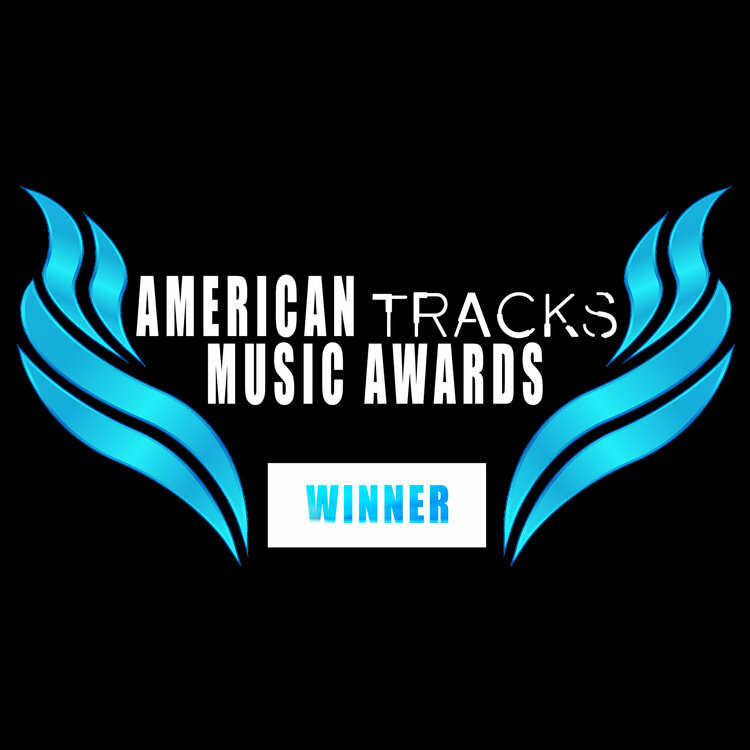 Enrique is awarded Best Film Score for "Airship Duel" at the American Tracks Music Awards Festival in Los Angeles. 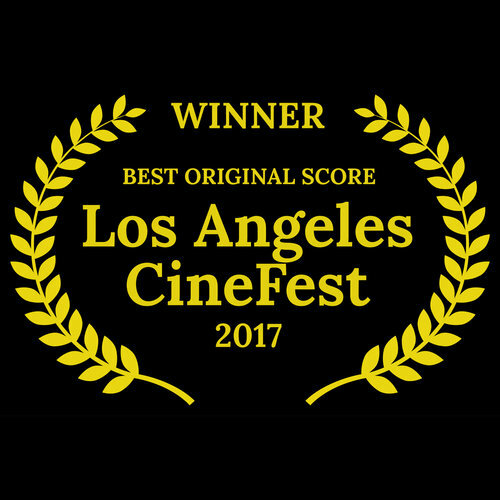 Enrique is awarded Best Original Score for "Twilight Prophecy" at the Los Angeles Cinefest Film Festival in July. The animated short film "Twilight Prophecy" is released! Enrique composed the original score which he recorded in Macedonia. "A Fairy's Tale" is now available for purchase on iTunes, Google Play, Amazon, and more! This charming piece paints a world of magic and wonder. Enrique sets out to record his score for an upcoming animated short with the Macedonian Radio Symphonic Orchestra in Skopje, Macedonia. Enrique launches Black Portal Productions Inc., an audio production company specializing in film and video game music. 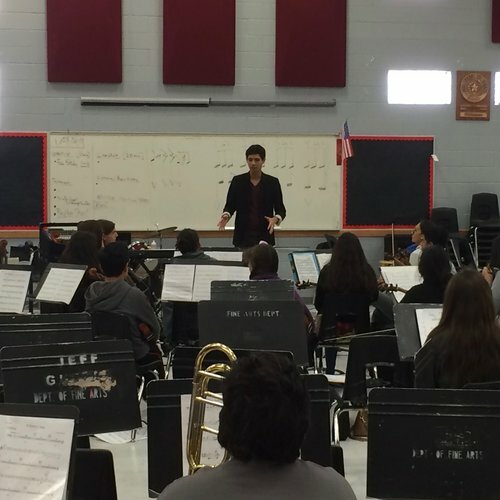 The El Paso Youth Symphony Orchestra premiers Enrique's new work, A Fairy's Tale, at their binational winter concert. Enrique joins Inmerssion as staff composer and audio director. Inmerssion is a company focused on creating interactive virtual agents and video games. Rubek is a minimalist based puzzle game. Greenlit by the Steam community, it has seen much success since it's release for iOS and Android. Enrique is the composer of the original score for the game and the music has been praised by its players. The soundtrack is available here! Recorded in the summer of 2016 in London, Enrique presents his magnum opus to the world. This rhapsody of adventure will take you on a heroic journey of the imagination!